DNA Committees and Task Forces work under the Board of Directors to move the business of the DNA forward. 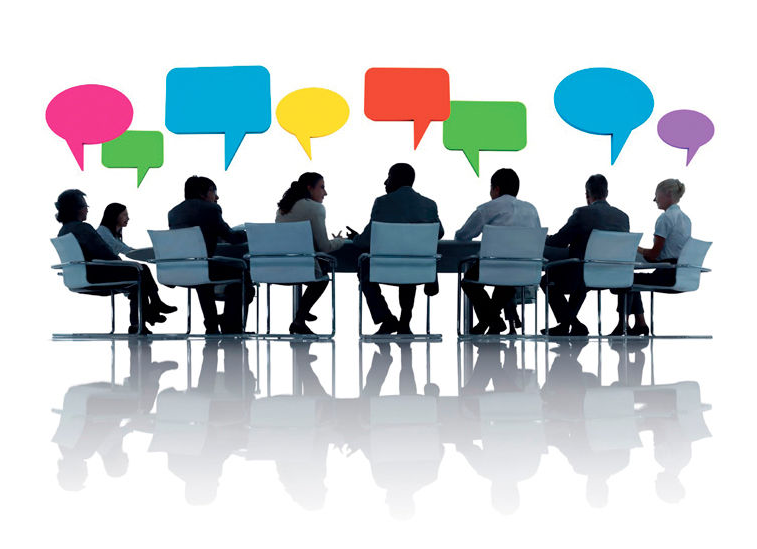 Committees offer many opportunities for members to contribute to the DNA. Please consider joining a committee and help DNA prosper! Please Contact Committee Chairs for more information.